Nooo! 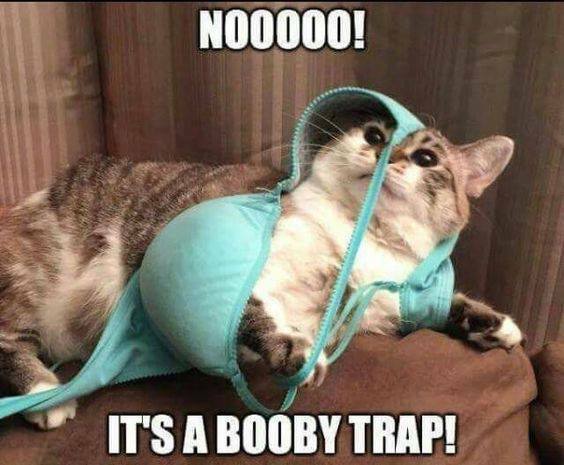 It’s a booby trap! Created about 2 yrs, 10 mths ago (June 2, 2016). Updated about 2 yrs, 10 mths ago (June 2, 2016).